Origin: Sandstone of Indian origin. Appearance: Grey colour background with a touch of brown. Its warm colour tone offers a great-value-for-money alternative to Grey Yorkstone for both contemporary and traditional settings. It contains blemishes, veining, small chipping (to the corners and sides) and small holes: these are characteristics of the stone. Properties: Like most natural stone, colour variations and and a hint of movement occur: these are to be considered part of its beauty. 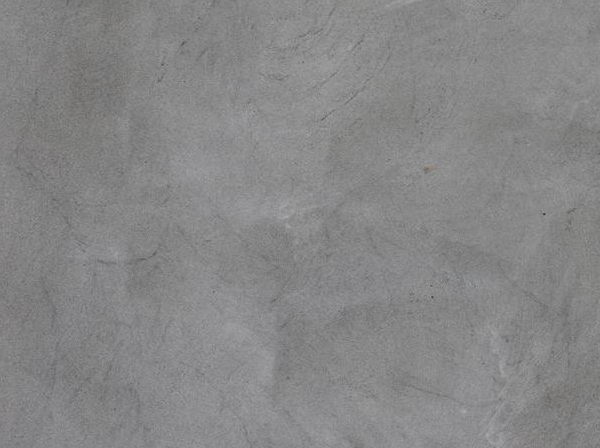 Perla Grigio sandstone is very durable and hard wearing, is frost resistant and perform exceptionally well outdoor. It requires sealing to extend its longevity. Use: Due to its good wear resistance and frost resistance, this natural stone is suitable for external applications for both domestic and commercial projects, including patios, terraces, paths, steps, coping stones and pool surrounds. Formats: Tiles (900×600, 600×600 and 600x400mm; all 25mm thick) and cut-to-size.